We accompany our customers in the process of defining the requirements for the OSS (Operations Support System) platform they're planning. In this kind of projects, it is usual that what started as a simple technical need of managing your network alarms in a centralized manner, becomes extremely complex with a set of requirements from every possible department involving billing issues, inventory management, performance management and CRM. It is critical to set a well-defined scope and to design an appropriate strategy in order to fulfill most of the requirements within a reasonable time frame and under the normal budget restrictions. One of the most underrated tasks in every critical platform roll-out is the organizational processes intervention. It is a common belief that this kind of projects have only a technical side, but one should note there are humans who will use the applications and their work flows will be affected once the platforms are deployed. Neotropic helps its customers define a strategy to successfully modify the operational and business processes related to the new systems and design a strategy to socialize these changes, therefore allowing the shift to be as less traumatic as possible so you can take the most out of the new services. Do you want to evaluate the advance of an already running OSS deployment project?  Neotropic supports you in this process, through performing the technical assessment necessary to determine proactively the possible threats to the normal project development by means of our extensive expertise and comprehensive methodology. We customize, extend and integrate your in-house OSS (Operations Support Systems) platforms to tailor them to the users needs. We also provide full support on the development, release and deployment cycle of new versions. We provide administration (operation and support) services for our product portfolio. We provide developer, administrator and end user training services, both remotely and on-site flavors for our current product portfolio.